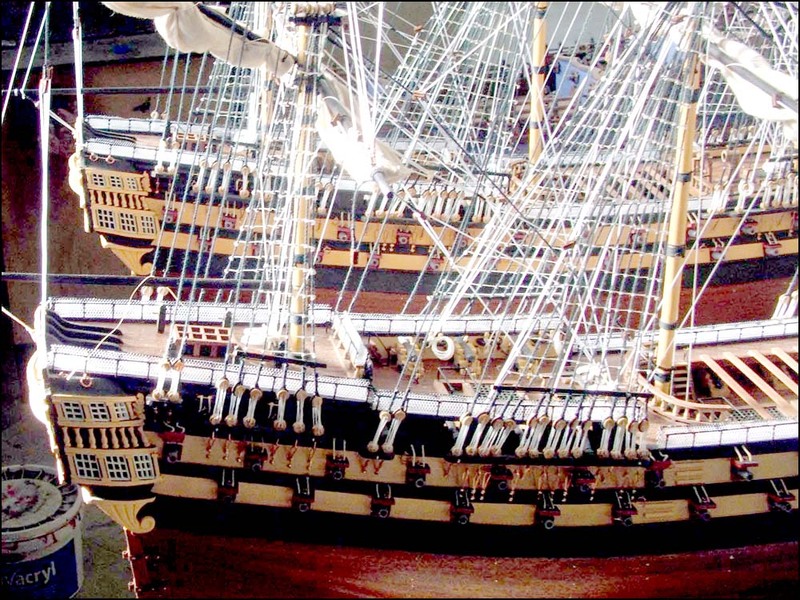 Our ship models are valuable, detailed and delicate works of art which have taken hundreds of hours and effort to build. Our work is precious to us as it is for you the customer. This is why Admiralty Ship Models has developed a special packaging technique which resulted in a zero breakage record of our ship models during transportation. We have optimised our packaging technique for the toughest level of protection during handling by courier or air freight forwarders. We have sent more than 1000 ship models, large and small, via this method to Europe and as far afield as the USA, India, Mexico, Japan and Australia without any issues. We have had a 100% success record in using this form of packaging and using our special delivery arrangements with UPS as courier. Please contact us if you need a detailed description of our optimised and custom designed packaging for ship models.